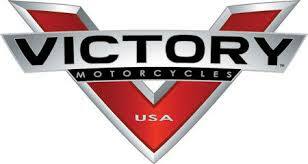 Polaris Shuts Down Victory Motorcycles. Effective Immediately. It may be a huge surprise to most. 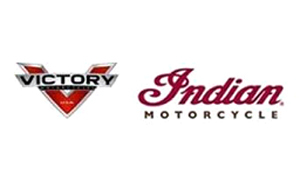 Not so much for some insiders of the motorcycle industry who started to wonder after Polaris bought the Indian brand, how the company would be able to position the Victory brand versus Indian. And it appears that Polaris never succeeded to give Victory its own identity and strong image. In a challenging market, the result was poor sales compared to Indian. Today, the Chairman and CEO of Polaris, Scott Wine announced "That Polaris Industries is winding down Victory motorcycles operations to strengthen its position in the powersports industry, That the competitive pressures of a challenging motorcycle market have increased headwinds for the Victory brand. That the decision will not affect any other Polaris units. That Polaris remains committed to maintaining its presence in Spirit Lake, Iowa. That one-time costs associated with supporting Victory dealers in selling their remaining inventory will be recorded in 2017 income statement." The full official statement is below. Polaris will reduce the appropriate operating cost based on this decision, while continuing to support the future growth of the ongoing motorcycle business. Polaris remains committed to maintaining its presence in the Spirit Lake, Iowa community with Indian Motorcycle production and in the Huntsville, Alabama community with its Slingshot production.